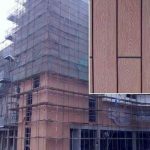 “SHANGHAI SEVEN TRUST INDUSTRY CO., LTD. Produce all kinds of outdoor decking material. 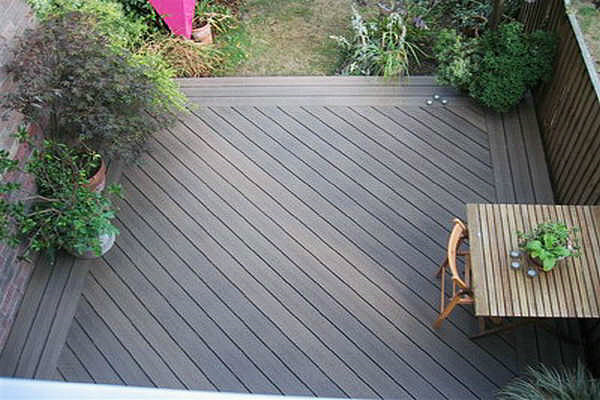 Mainly WPC outdoor deck, WPC wall panels, garden landscape, fence and railing, flower pot, bench and trash can and so on. All products have a good price based on superior quality. SHANGHAI SEVEN TRUST INDUSTRY CO., LTD. Cultures are values that all the members of advocate and obey, and they encourage everyone. The main values of culture are honestly, responsibility, and win-win cooperation. Everyone in SHANGHAI SEVEN TRUST INDUSTRY CO.,LTD. Takes honesty as their basic standard. 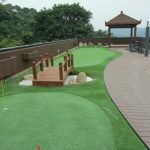 They insist that needs accord with words and establish the brand image with honestly. Everyone always makes concerted efforts to finish the task. They are full of enterprise and innovation. In addition, they will do their utmost to make the company become the head in the same industry. 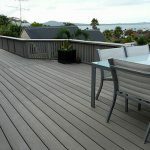 What Type Of Best Outdoor Decking Material? 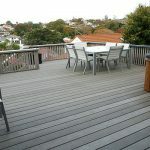 Outdoor living areas can expand the usable square footage of a home. One way to make an outdoor living area more enjoyable is to add a fire pit. The warm glow from a fire can allow extended use of the outdoor spaces into both early spring and late fall. 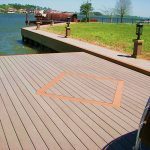 For an wood plastic composite outdoor decking material, you may choose the fire pit according to safety and aesthetic guidelines.